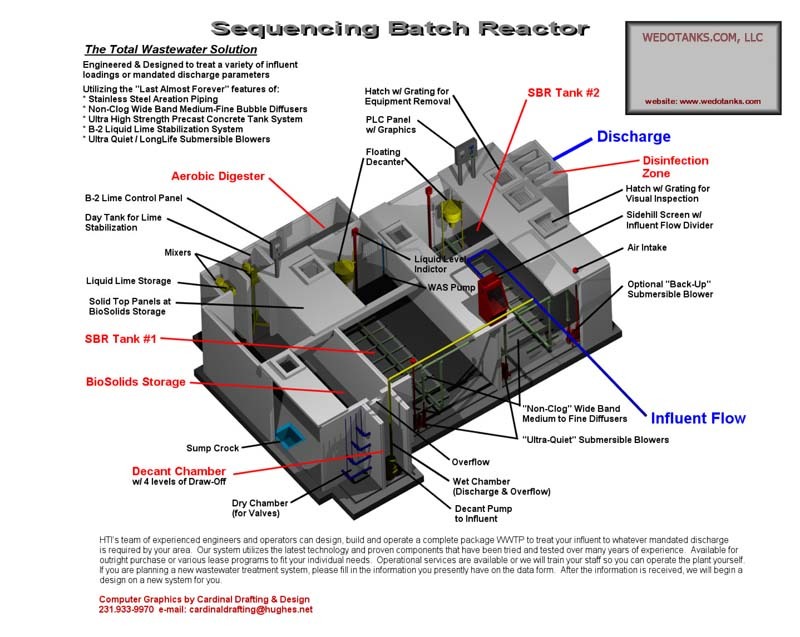 Sequencing Batch Reactor Design. SBR Design. www.wedotanks.com® sequencing batch reactor parts and components are trusted by municipal wastewater treatment plant operators and commercial industries who count on dependable SBR design for their day-to-day and emergency operations. 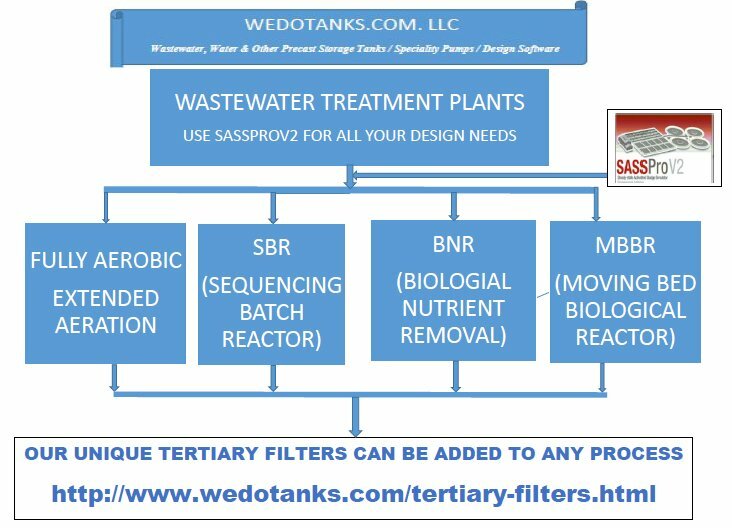 With www.wedotanks.com®, you have a company that can custom design a sequencing batch reactor plant according to the size and flow specifications that perfectly match your industrial or municipal wastewater treatment needs. Please watch the short video of an SBR plant being built. Sequencing batch reactors (SBR) are industrial processing tanks for the treatment of wastewater. Our experienced professional team of designers can custom build an SBR facility to suit your individual wastewater treatment specifications. We utilize the latest technology and proven precast concrete components that have been tried and tested over many years of experience. If you are planning a wastewater treatment system, please fill in the information on the design quote page and submit to us. Please take the time to view the rest of our site, and then contact us. Let www.wedotanks.com® help you get your wastewater treatment project – including combined sewer overflow tanks – up and running smoothly.